Avengers: Infinity War Box Office Collections Day 1: Records have been smashed left, right and center! 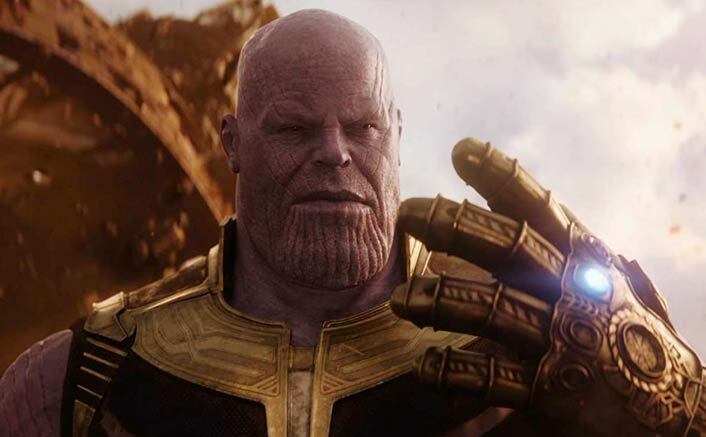 Avengers: Infinity War was always expected to take a huge opening. The hype was tremendous and the craze to watch it was at an all time high. For the last couple of weeks the only film that was being talked about was this superhero flick. Avengers: Infinity War Post Credits Scene: What Is Coming Next For Us? The film is now bound to cross the Baaghi 2 lifetime (around 165 crore) in a jiffy and is going to compete with the numbers generated by the big boys of Bollywood during next two-three weeks at least. The post Avengers: Infinity War Box Office Collections Day 1: It Roars & Takes The BIGGEST Opening Of 2018 appeared first on Koimoi.